The OBT Mini fits nicely for whatever function either HTPC or for Overclocking, can't recommend enough. 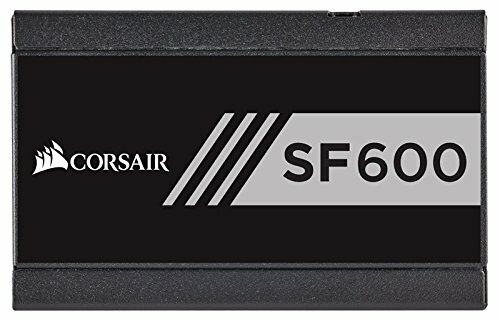 The Corsair SF600 did not fit well due to the psu shroud button, in the end it did fit with 3 screws. Originally had Corsair Vengeance 3200mhz C16 but the Corsair Dominator 2666 C15 (2800 xmp) has way better performance when overclocking. Height of the build is 27.5cm. That is awesome. I love test bench cases. Very nice work! Just have to watch out for dust, haha. Thank you. I need to clean more often my pc case that sits on the floor than I do the OBT in the desk or in the wall shelf. Location, Location, Location i guess. That is awesome, I want one! Thank you, cable management in a test bench can be challenging. Yeah I can imagine. Mine would be like a ball of yarn with heat coming out of it. That's awesome and unusual on PCPP! +1!! The open benchtable is one of a kind, made by overclockers to overclockers, can't recommend enough.. 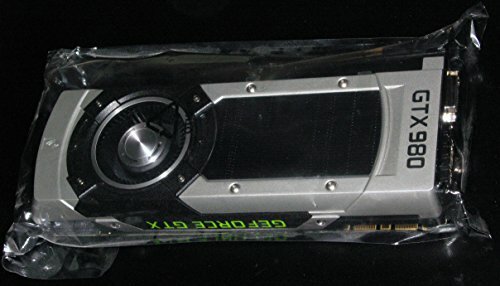 Regarding the vertical fan sticker, only now you mentioned I have observed it as well, function over form I guess since the pmw header is right there, and in my living room it is out of view eg picture 2 and 12. Lovely. And I don't like bench solutions. Do you work for OBT ? I'm still looking into benches, but I decided against the OBT because I don't like the PSU arrangement.. One question I have that I haven't thought of until recently is, how are your mobo VRMs ? I'm liking the dimastech nano, but I don't want to use that fan arm for the VRMs, because I think its ugly ;p.
Some great CPU thermals ! I watched a video of bad thermals on a recent high end intel board, but I think it was the design that was flawed more than anything, but they mentioned higher VRM temps with open benches just in general since you don't have case fans blowing on the MOBO. Just wasn't to sure If it was something I should be concerned about ? Also, have you noticed if one size of mobo flexes more than others ? I'm thinking of some sort of support to prevent the mobo from sagging. Regarding bad vrm thermals that will depend of the motherboard brand and model I guess. Reading reviews from overclock3d.net can definitely deciding which motherboard is the best, the tests are very thorough. 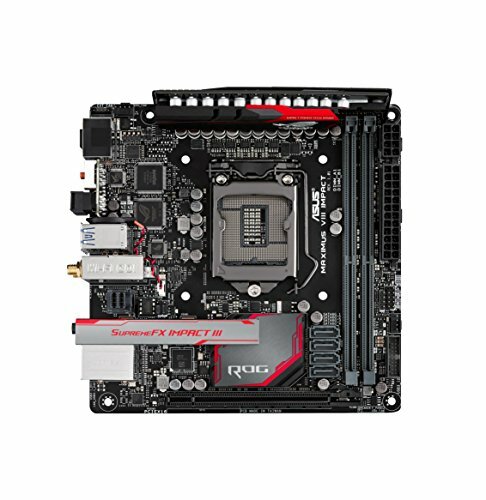 The Maximus Impact VIII is one hell of a mitx board, believe Asus discontinued for the latest intel cpu due to the lack of sales. The vrm thermal issues on the motherboards for the latest intel series is a known issue in the community. Regarding slagging it is pretty the same in all sides, the motherboard pcb could be better. 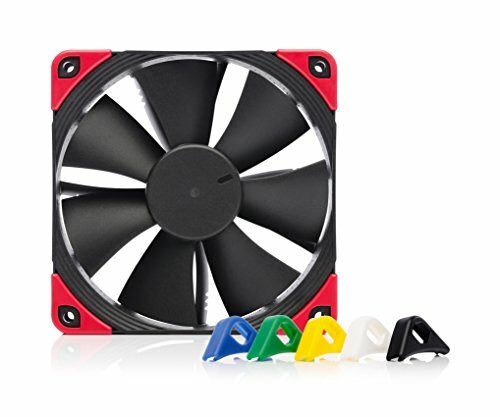 Those fans on your cpu cooler are they pushing and pulling air or both pulling out air? 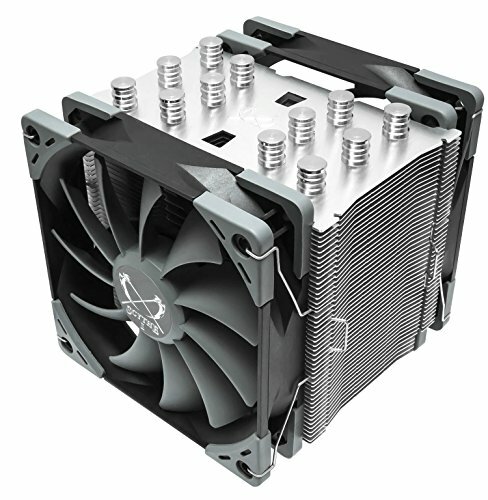 The fans are setup as push pull configuration.